I have had quite a few endoscopies over the years. For those lucky enough not to have experienced this procedure, they basically put in a tube with a light and a small lens at one end through your mouth right up to your insides to see what's happening in there! The first one that I had in Kamineni Hospital back in 1998 was probably the most unpleasant thing I have ever experienced in my life - yes it was even worse than watching Delhi Belly! A nurse came in with the tube and asked me to be still. She tried putting in the tube without any anesthesia! Just what was she thinking? Imagine someone trying to put in a big tube through your mouth. How can you not react? I was asked to fast for 12 hours. So there was nothing inside to come out but I was throwing up bile and whatever else could come out. In the end, the nurse gave up and wrote "Patient not compliant" on her file! Yeah, right! The next one was in Kamineni as well. They made me drink some thick liquid which made my throat totally numb. They also gave me a middle sedative. This time, they could get the tube inside me but not without some drama. I did not feel much neither do I remember what happened. After I came to, the doctor who performed the procedure asked me why I was being so difficult? Did I really have so much discomfort? I wanted to tell him that I had no clue what had happened. I had almost passed out. I kept quiet. A few years after, I had to undergo a sigmoidoscopy but I refuse to recount that experience! My next endoscopy was as pleasant as pleasant can be. This time they made me drink some similar liquid which made my throat numb. Just before they put in the tube, they gave me an anesthetic which totally made me go off to a deep sleep. I had no clue what happened to me after that. I woke up in the recovery room after what I later learnt was about ten minutes! My next endoscopy, which took place this Monday was also similar. I guess they've mastered at least the discomfort part of it! Thankfully the result was good - same as two years back which is a relief! While doing such procedures, it is important to make things pleasant and at the very least tolerable for patients because otherwise patients will resist getting it done in the first place. Here, it is more difficult to get the horse to the water; it is easier to make him drink! 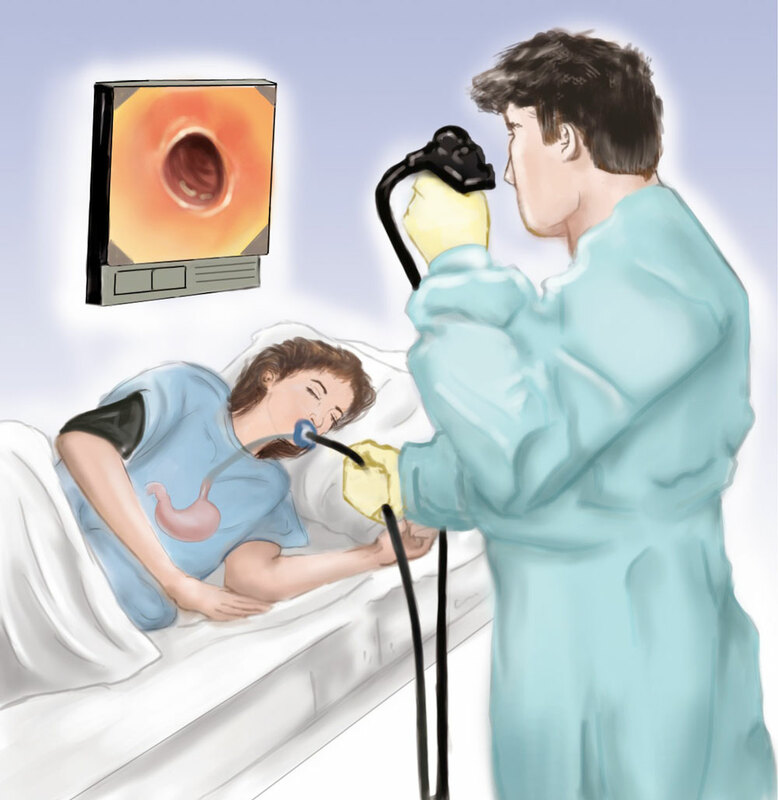 Why you need so much endoscopy? Why its been prescribed this time?